← Bess Klassen-Landis: Musician, and Holly Pickett: Photojournalist Extraordinaire! 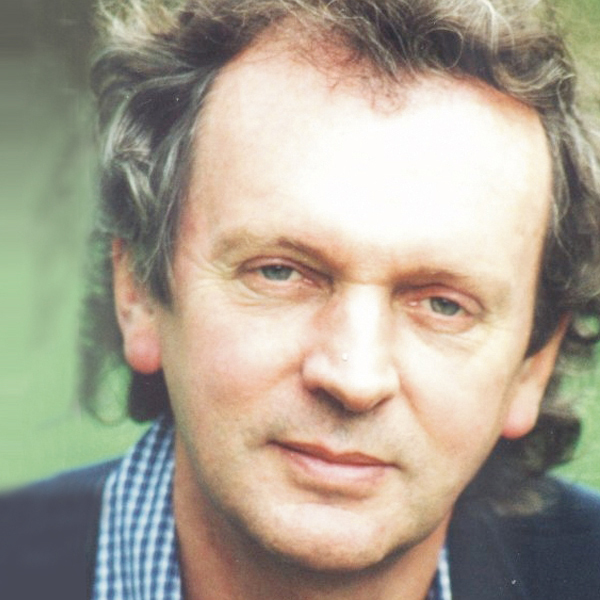 Dr. Rupert Sheldrake, biologist and author discusses his new book Science Set Free and the implications of paradigm shifts we are experiencing. Music by: Paul Pena, Kenneth Hope and Tobiah, Nathalie Archangel, John Coltrane, Suzanne Sterling, Gaia Consort, The Rhythm Rancher & Wodige Wehali.